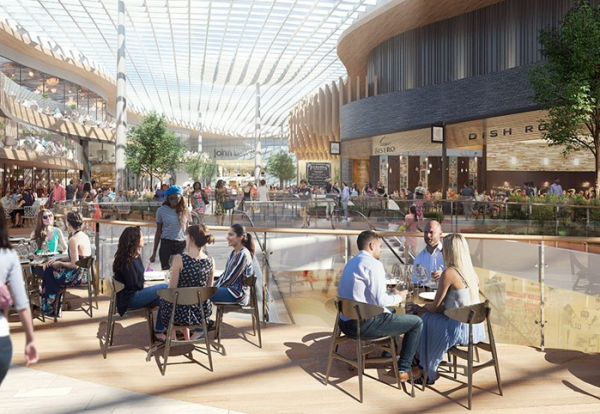 Hammerson and Standard Life have revealed plans for the £1.4bn redevelopment of London’s first major shopping centre. 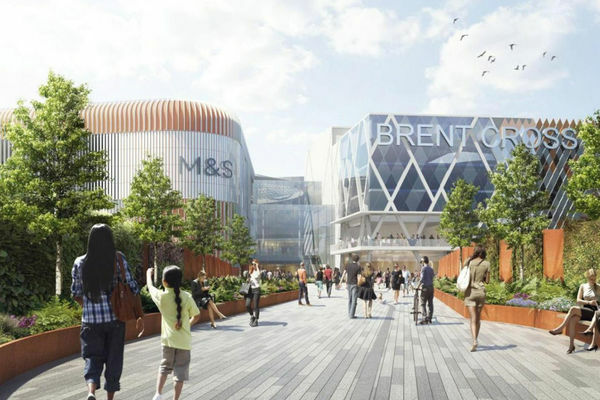 The Brent Cross shopping centre in North London is set to double in size providing space for over 200 extra retail brands, 40 new restaurants, a cinema complex and hotel accommodation. The modernisation plan, which is expected to provide 5,000 construction jobs, has been revealed for public consultation ahead of a detailed planning application being submitted next spring. Under the current plan enabling works will begin in 2017, allowing for a 2018 start on site for expected completion in 2021/2022. 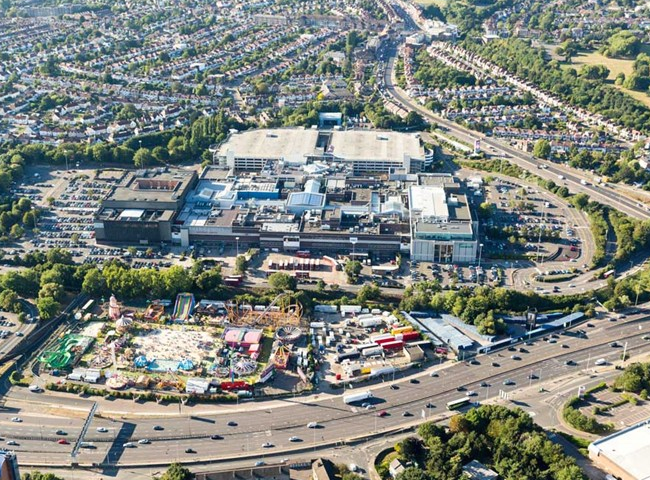 Brent Cross will be kept operational throughout the development process. 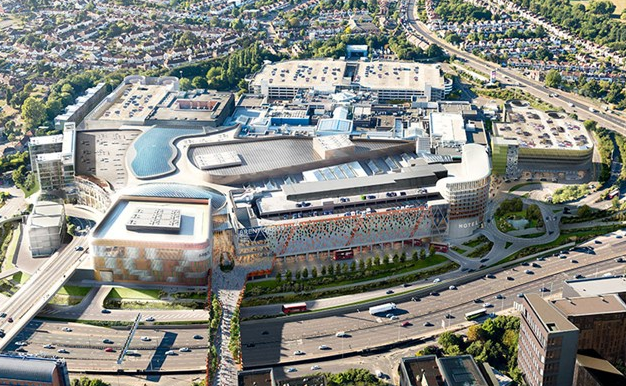 The scheme is part of a larger £4.5bn regeneration plan for Brent Cross and Cricklewood, for which Hammerson and Standard Life Investments already has outline planning consent, granted in 2010. Brent Cross London will also benefit from an enhanced Sturgess Park, a main town square and riverside landscaping delivering new pedestrian and cycling routes. A new living bridge and a green landscaped boulevard will span the North Circular creating a walkway for people from Brent Cross London to the wider regeneration taking place to the south of Brent Cross London for the very first time. The southern element of the wider regeneration plan, which includes almost 6,700 homes, new parks, offices, and community facilities, is being delivered by a joint venture between Argent Related and Barnet Council. 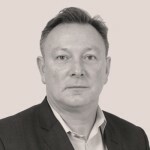 Peter Cole, Chief Investment Officer for Hammerson said: “Brent Cross has been an iconic part of retail in London and the local community for 40 years.